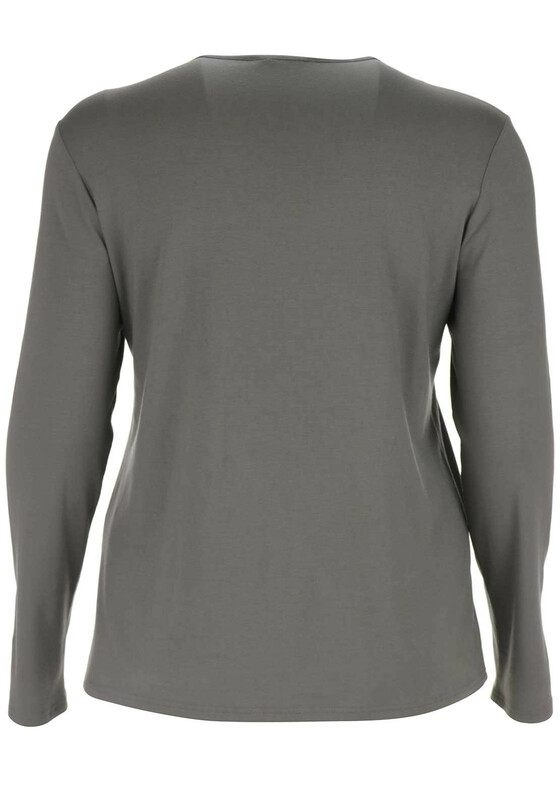 Boost your everyday wardrobe with this practical long sleeve top which is presented in a neutral taupe shade. 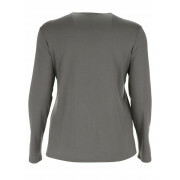 Designed by Doris Streich with a figure skimming straight shape and made from comfortable jersey fabric. 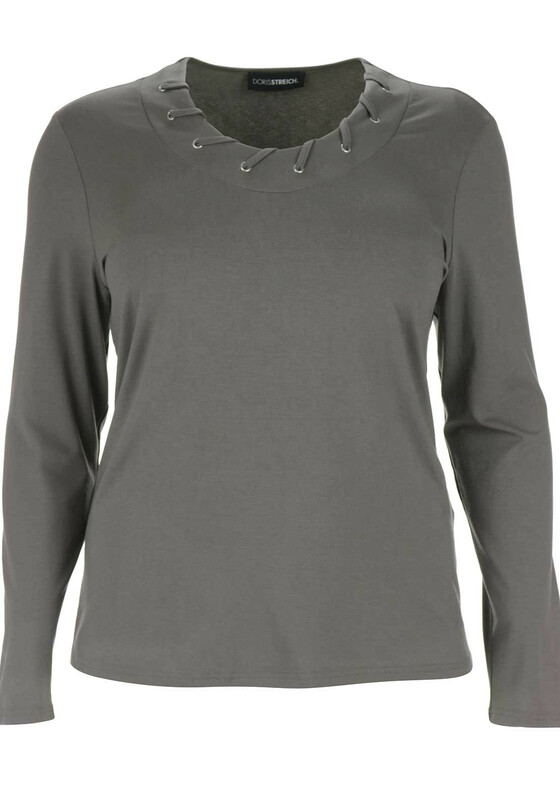 A decorative laced detail at the round neckline completes the look.